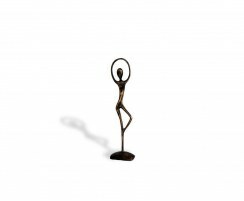 Our small ballerina brass ornament makes a lovely gift, and looks great outside or indoors. 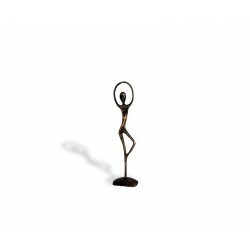 This small ballerina brass ornament’s dainty elegance captures a classic dance pose which looks perfect in contemporary settings. 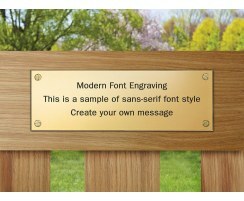 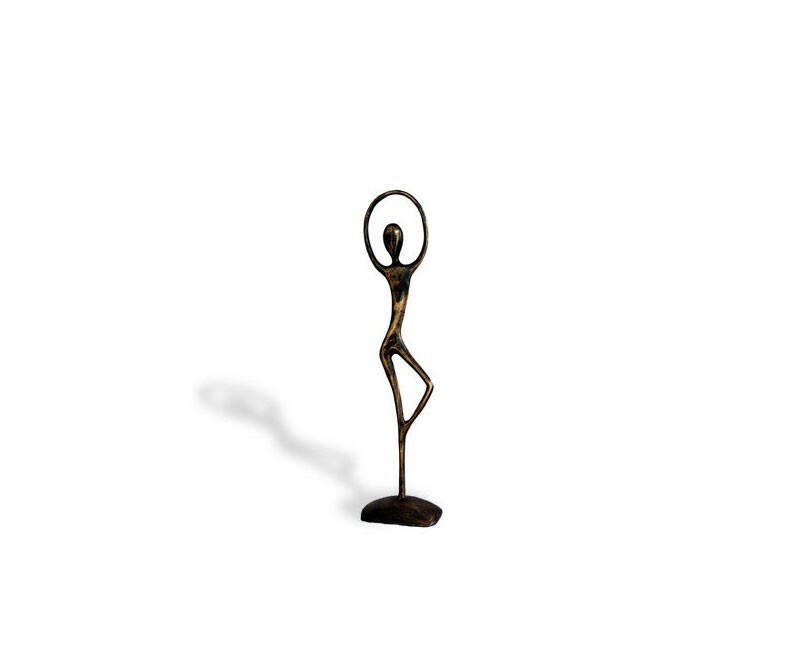 Made of solid brass, this little dancer will gracefully patinate over time and be a lovely addition to your outdoor space.